As we continue on our exciting journey to restore and reunite the Royal Pavilion Estate buildings and gardens, a series of events and activities has been helping us celebrate its rich history and heritage. 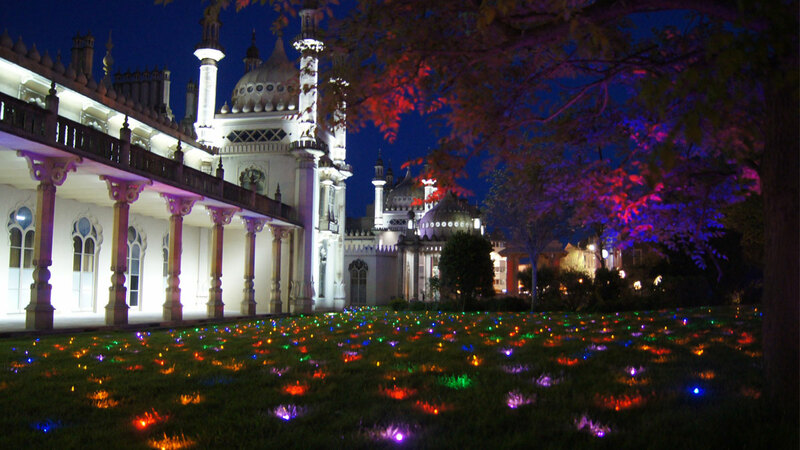 Early risers enjoyed free sessions of yoga and Tai Chi in the Royal Pavilion Gardens for Brighton Domes. Rise & Shine,accompanied by Indian classical music from Pete Yelding on Sitar, and meditative music by Cheng Yu on Pipa (Chinese Lute) and Guqin (Seven-Stringed Zither). With the sun rising behind the Royal Pavilion as backdrop, the Indian and Chinese decorative and architectural influences of the Estate were enjoyed and enhanced. 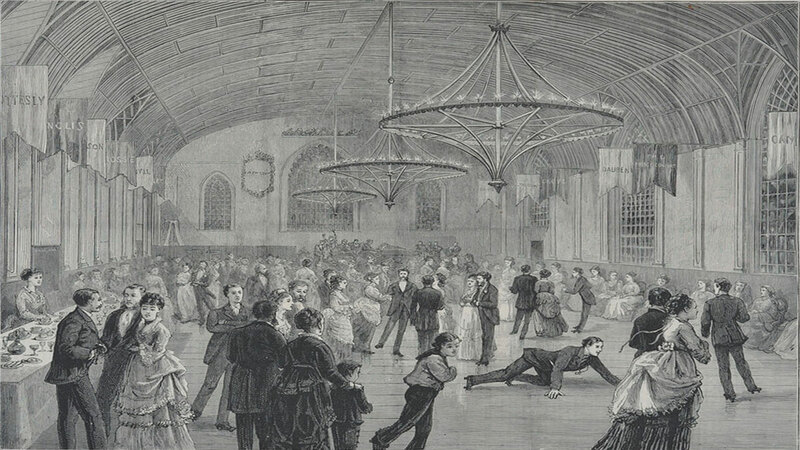 The historic Brighton Dome Corn Exchange, itself once a popular skating rink back in the 1870s, was the unique setting for a one of the fastest growing sports in the world, Roller Derby. Played on roller skates it's a high impact, high scoring, full contact sport. 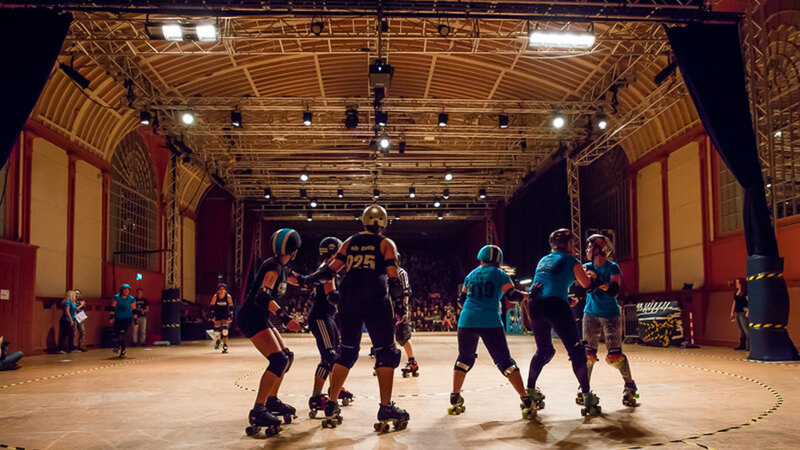 Brighton's home team - the Brighton Rockers –played in the Grade 1 listed venue as the final event before the redevelopment work began. Brighton Dome & Brighton Festival and Royal Pavilion & Museums, Brighton & Hove - the partners working on the vision to revitalise the Royal Pavilion Estate - came together to present a major commission for the 50th Brighton Festival which - quite literally - illuminated its shared history. Created by performance company Nutkhut, co-commissioned with 14-18 NOW, and brought together by a creative team that included designer Tom Piper (Tower of London poppies), Dr Blighty was an ambitious, large-scale, immersive outdoor experience inspired by the Royal Pavilion Estate's role as a hospital for Indian soldiers during the First World War. 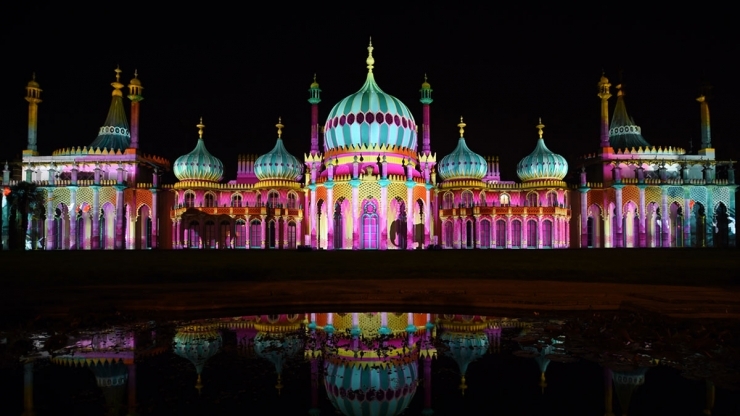 Ending each night with a spectacular light display using projection-mapping, Dr Blighty captivated audiences and critics alike, with audiences reaching almost 50,000 over its five-day run. A video clip of the projections went viral, attracting over 500,000 views and accolades such as ‘spectacular’, ‘incredible’, ‘unique’ and ‘best festival event ever’. Read about the event here. Heritage Open Days is the largest festival of history and culture in England, taking place over four days each September. Every year thousands of events across the country invite the public to explore local treasures for free. 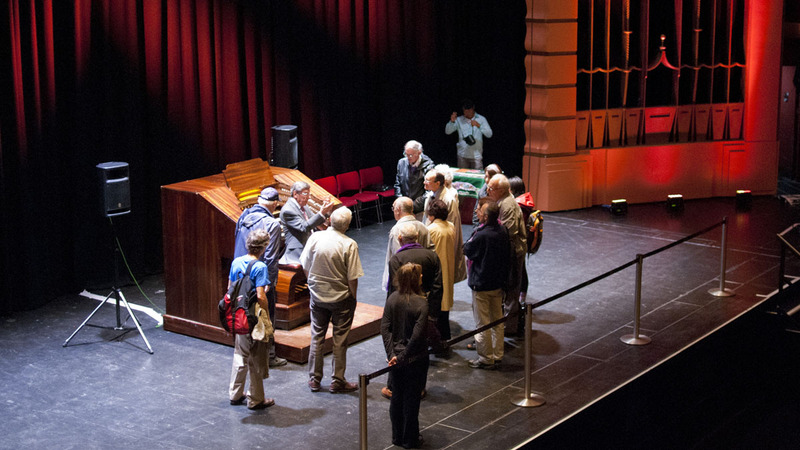 Brighton Dome’s Heritage Open Day allowed audiences to delve into the history and heritage of our historic buildings and find out more about our Corn Exchange and Studio Theatre redevelopment works. 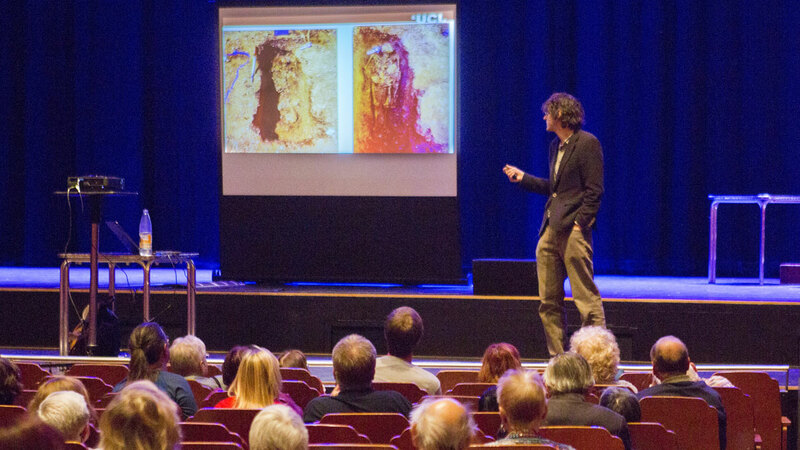 Highlights from 2017 included talks from Dr Michael Shapland, from Archaeology South East talking about the recent discoveries of a. Quaker Burial Ground and Letters from WW1, Alexandra Loske, talking about exhibitions curated by herself: Jane Austen by the Sea, and Visions of the Royal Pavilion Estate, and. Designing Our Future, talks about the future of combining a Royal Palace and Regency garden, museum and art gallery and our 3 performing arts spaces.